Christian has worked for more than 20 years in information technology, notably in database architecture, data analysis and project management. He joined JLR in 2002 and has contributed to all major projects, such as the implementation of the company's transactional website. For many years, Christian was focused on business development and the design of new tools. He has notably led the creation of fraud detection tools in order to meet the needs of such clients as government agencies and police forces. In 2018, he was nominated Chief Executive Officer of JLR. This group of specialists is made up of analysts, programmers, database administrators and geomaticians. In addition to providing JLR with an incomparable expertise, they allow for great flexibility by knowing how to adapt to the technology used by our clients and business partners. Steven has managed IT operations and projects at JLR since 2014. As a direct consequence of the company's phenomenal growth, his position was created to better manage projects and to optimize the company's IT processes. He continues to improve our users' experience with JLR's products and services. 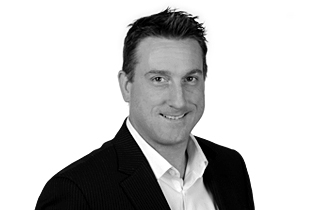 A certified Project Management Professional, Steven has almost 20 years of experience in IT management. Our representatives are happy to offer you real estate data solutions to fit all your needs. Contact them at 514 861-5134 or toll-free at 1 877 861-5134. 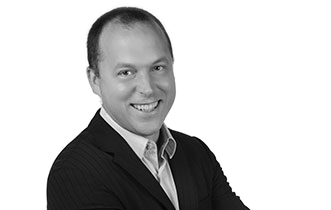 With a degree in real estate from UQAM (Université du Québec à Montréal), Monick is certified in notarial procedures and has a solid knowledge of the property rights publication system. 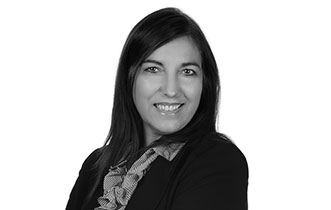 When she joined JLR in 2009, Monick already had 18 years of experience in management and sales with the company Teela, acquired by JLR in 2005. Anticipating and fulfilling information needs for a growing clientele is the main goal of Monick and her team. 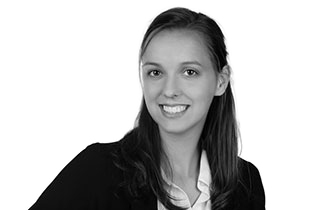 After having studied communications at UQAM, Joanie obtained an Attestation of College Studies in real estate brokerage from the Collège d’enseignement en immobilier. 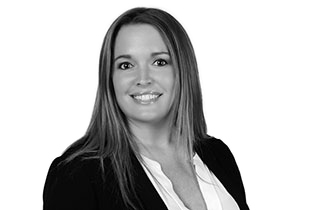 She previously worked for five years as a real estate broker in a world-renowned agency and now represents JLR in Montreal and on the South Shore. Using our database, the most complete available, JLR's experts keep an eye on the market to help you make the right decisions. They can also produce custom studies upon request. Holding a master's degree in economics, Joanie analyzes the real estate market and its various components. Using the vast JLR database, she produces statistical studies related to the real estate market. Her reports are published on our blog and are quoted regularly in such important Quebec publications as Les Affaires and La Presse. See our press review for more information. This team consisting of more than 15 people oversees the quality of JLR's databases. Its diligence ensures the accuracy of the information provided and the successful operation of all the company's tools.